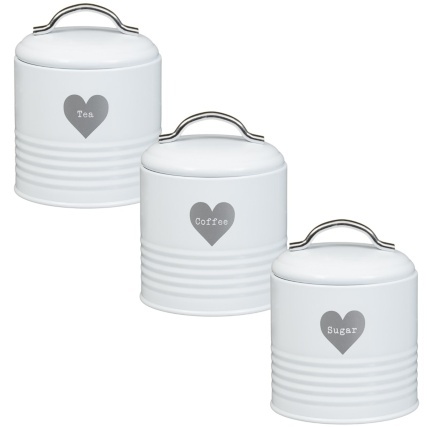 Heart Tea - Coffee - Sugar Set. 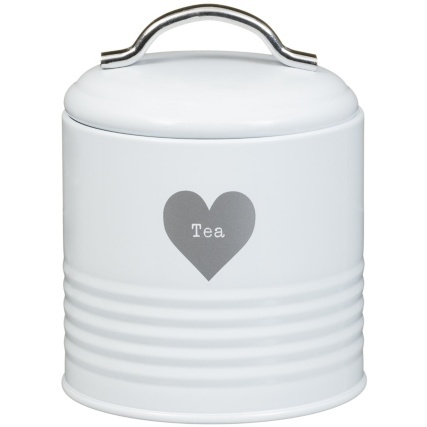 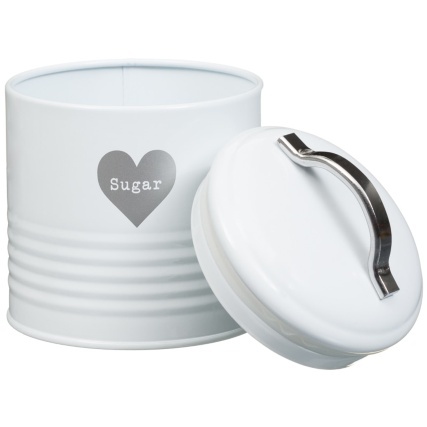 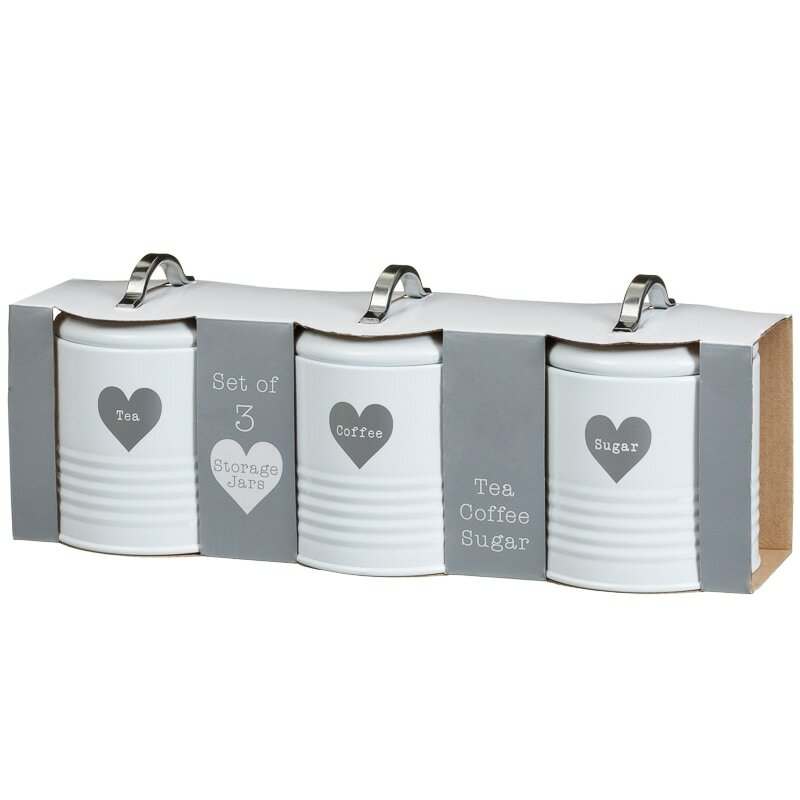 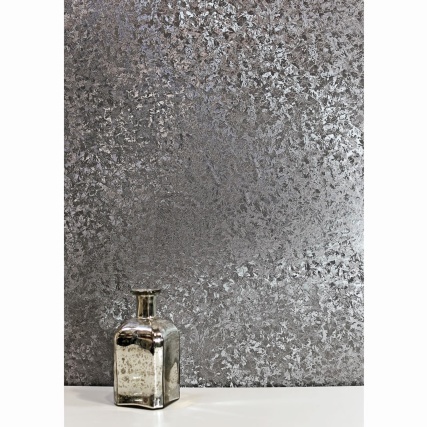 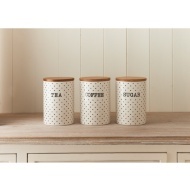 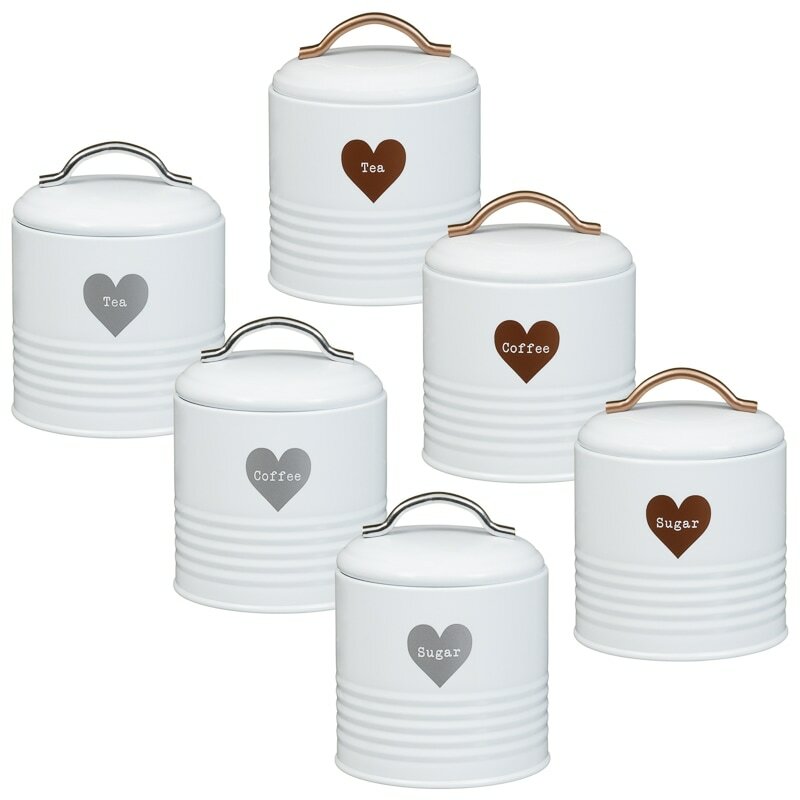 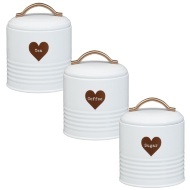 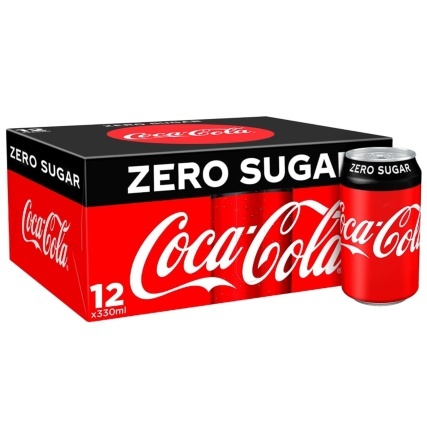 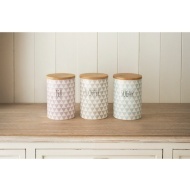 Stylish metal storage canisters with lids to keep contents fresher for longer. 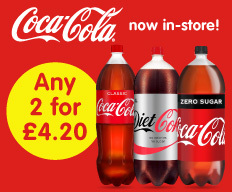 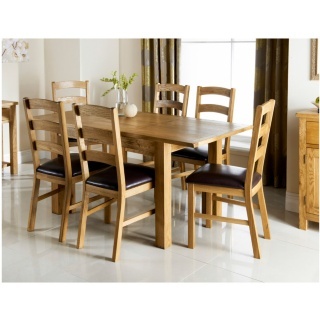 For more great Tea, Coffee & Sugar sets at B&M, browse our range of Kitchen Storage online and in stores.